Realizing that the spirit of volunteerism is at the center of what makes communities vibrant, Liskow & Lewis encourages a deep and meaningful involvement in our various and diverse communities. 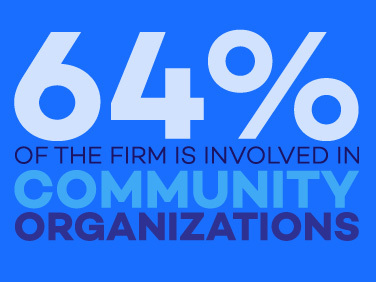 Our lawyers and staff members are encouraged to accept the privilege of shaping the communities in which we live and work through their charitable and civic work, serving on the boards of charitable, business, educational, governmental and social organizations. Our professionals also support numerous arts and religious organizations and volunteer countless hours serving others. 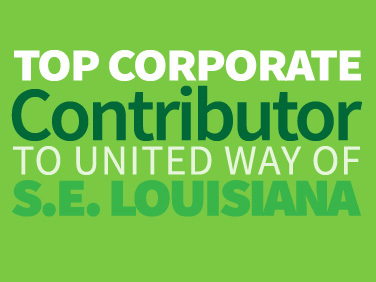 In addition, the firm and its employees are involved with United Way as “Top Contributors” to the organization through an annual firm campaign.